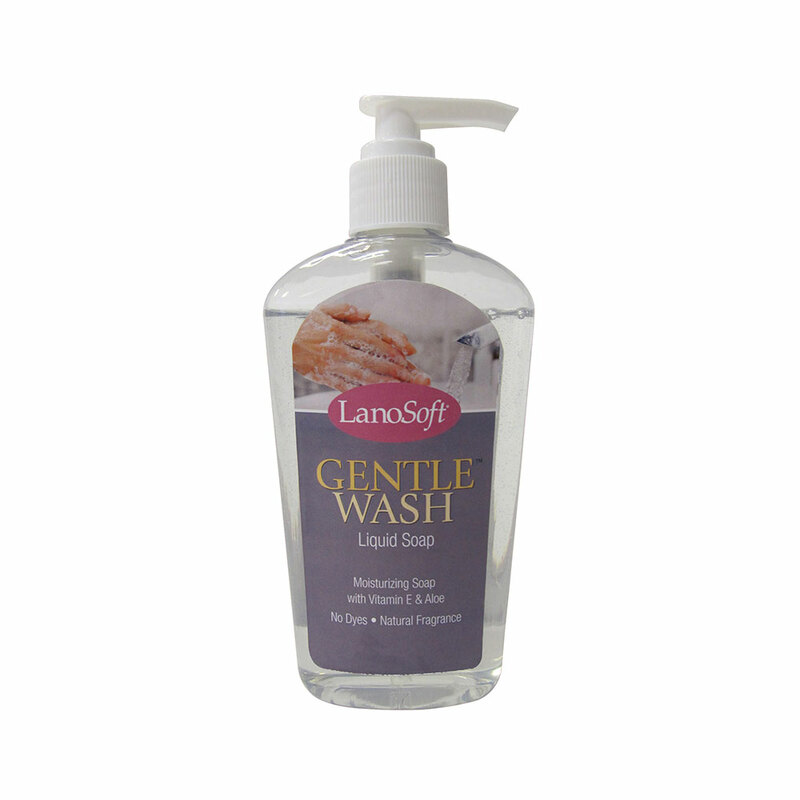 LanoSoft was established over 50 years ago to create products especially for soft water homes. 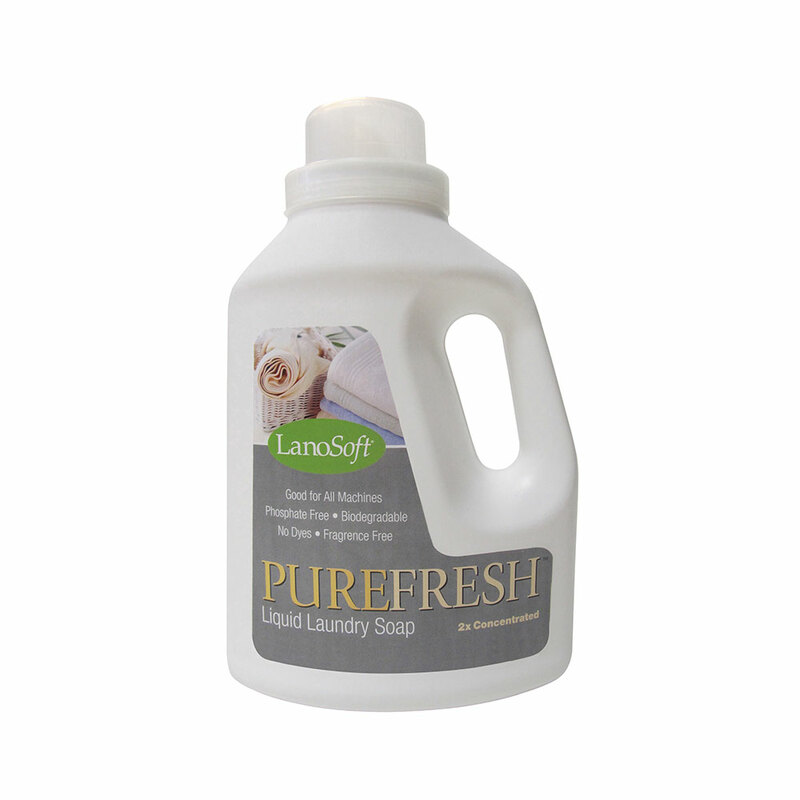 Today, LanoSoft is renewed to serve a new generation, offering a complete line of personal and household products made with natural ingredients that are effective. 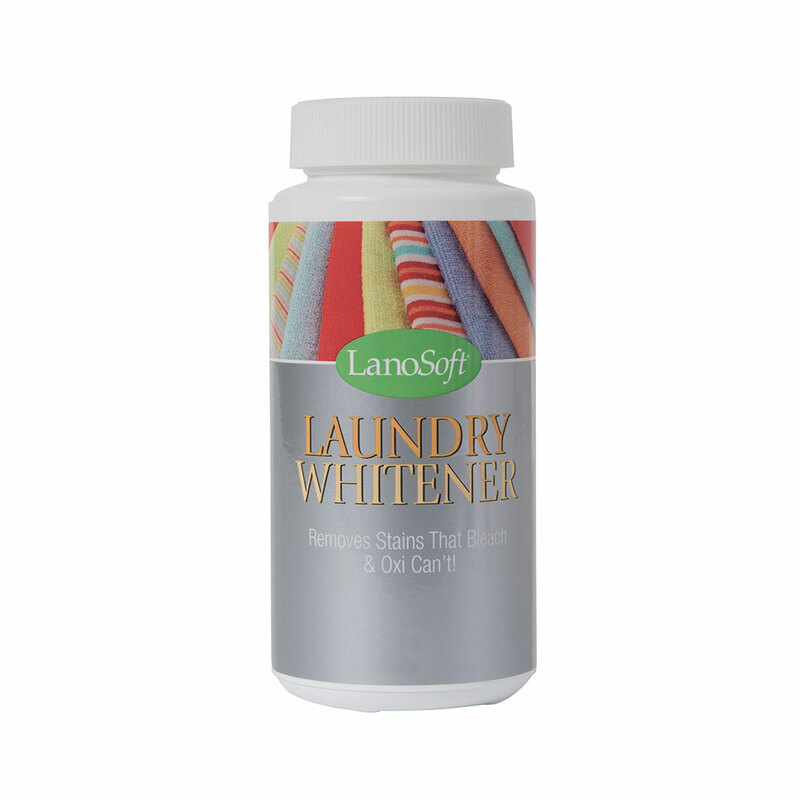 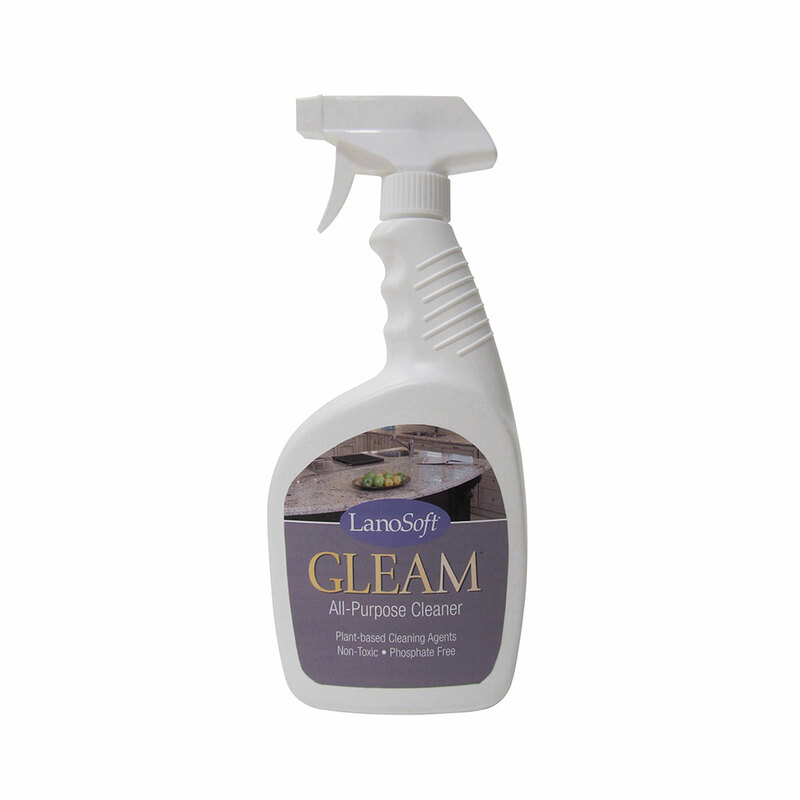 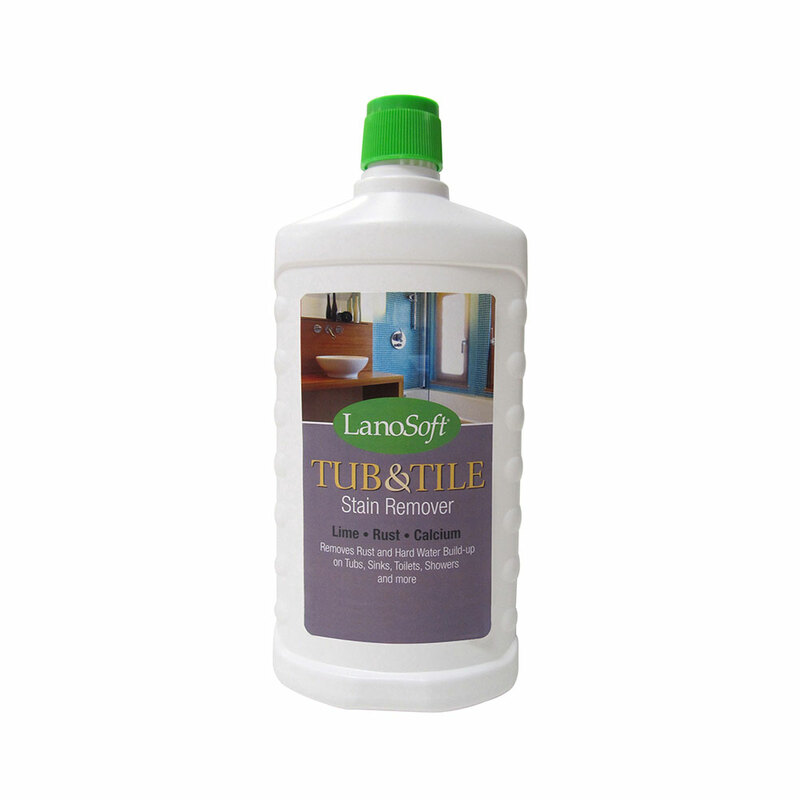 LanoSoft products are formulated for soft water homes, but also perform very well in hard water conditions. 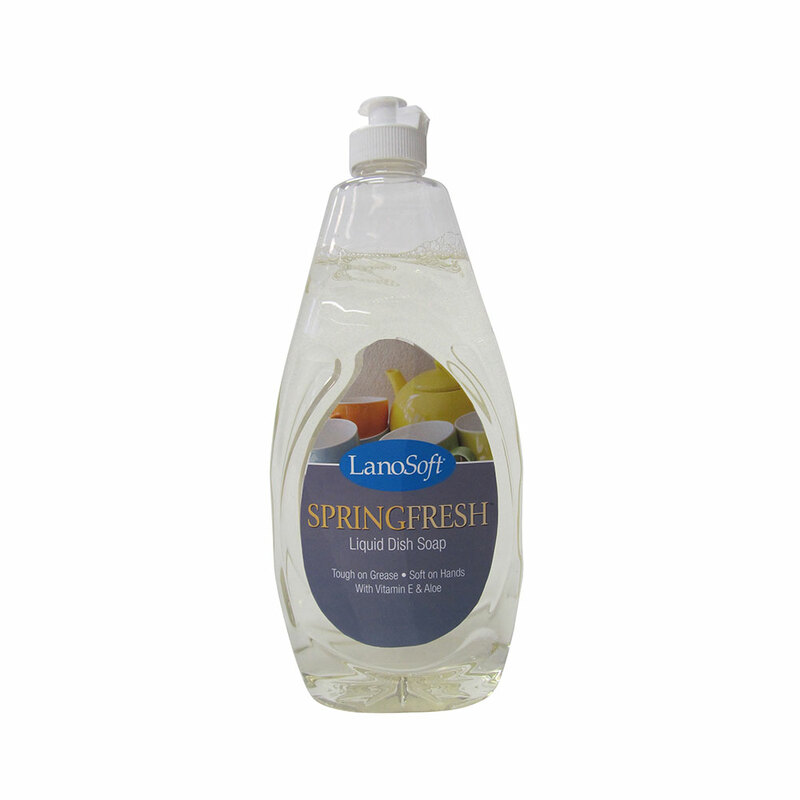 You can count on LanoSoft products for high quality and great performance. 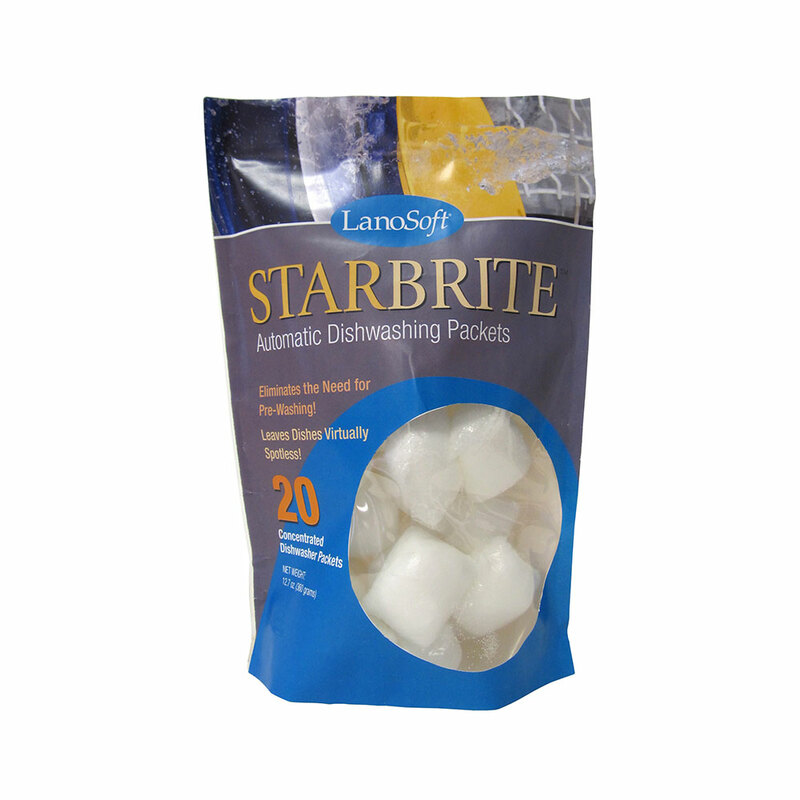 And now — LanoSoft products have minimal impact on our environment.